If your company is in the forklift repair or material handling business you may be receiving requests for forklift certification already. We can easily set up a referral program with you. Any customers we have in your area will be referred to you for repairs, PMs, or any other material handling needs. We can also have an integrated partnership. We can customize all our handouts, tests, worksheets and certificates to show your company name. You can add a whole new service to your company with very little work on your end. 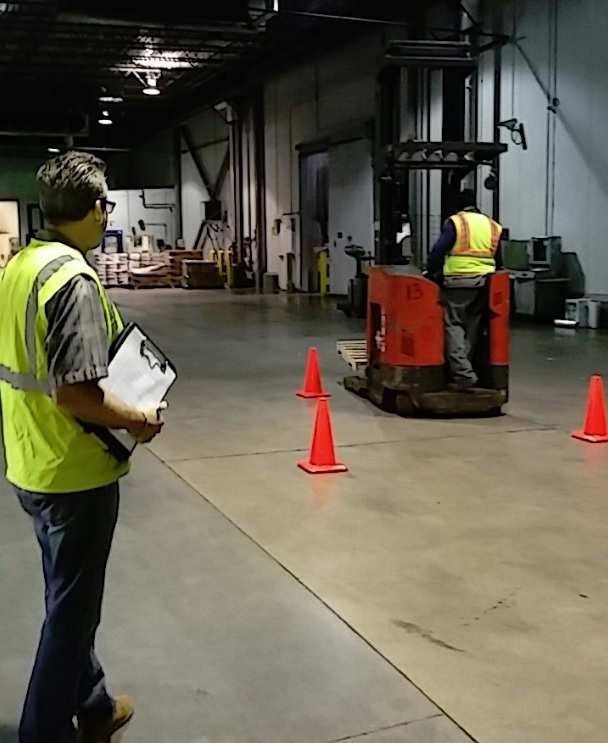 There is a need almost everywhere in Southern California for companies to provide individual forklift certification. If you already have the forklifts we can perform training as little as once a month and still generate revenue for your business.